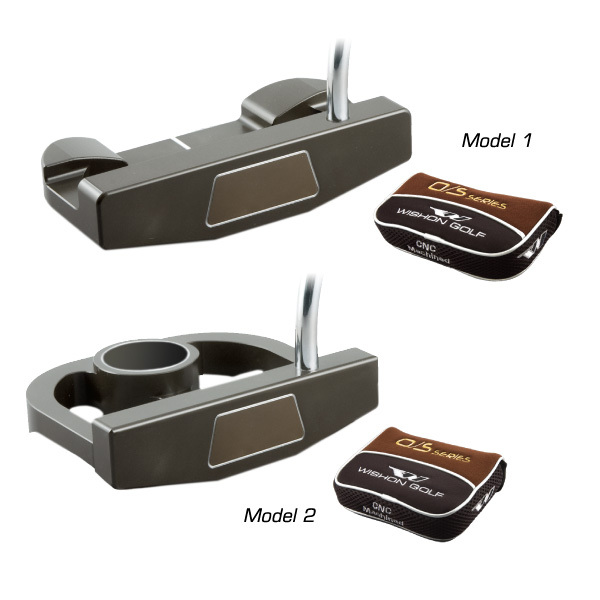 Two significantly oversize TWGT putter designs, one mallet style, one heel toe weighting design, for golfers to gain the utmost in off center forgiveness. O/S Series oversize design allows easier alignment because the much larger face width offers a greater straight edge area to line up to the target. Wide range of custom head weight for fitting is possible through the two different types of weight addition cavities on the two models. 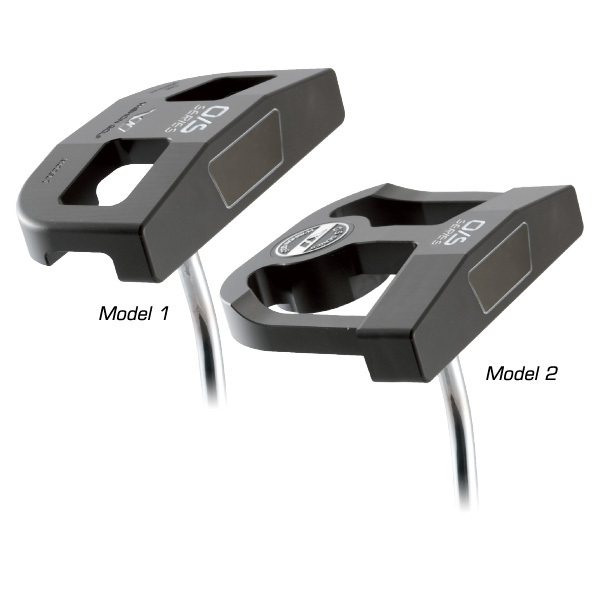 Both O/S Series putters are 100% CNC Machined from high grade 6061 soft aluminum alloy for the utmost in accuracy, precision and quality; finished in a brand new durable dark sepia electrostatic finish. O/S Series Sole Designs are both sold with matching protective headcover included in the price. 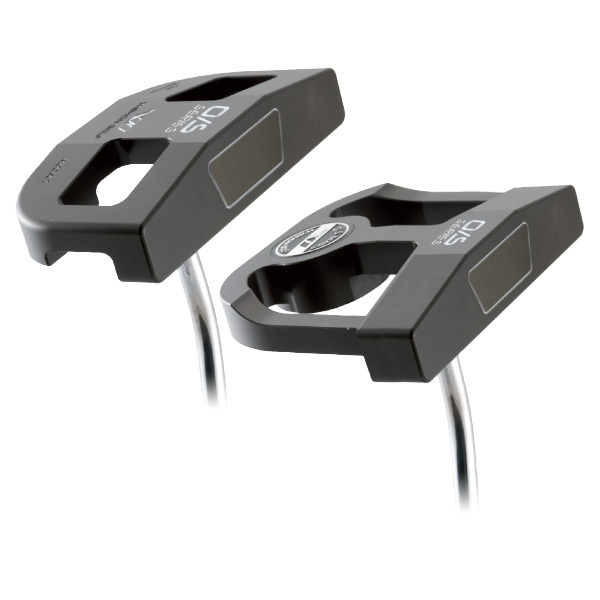 Both O/S model 1 and model 2 are available in RH and LH. Designed for assembly with either single bend or double bend putter shafts. I just had my first custom driver made by my local professional custom club maker. First of all I love the 919THI head! Second of all, he has this exact putter but he center-shafted it and it is amazing! Thankfully he bought your stock and still had one left for me to be fitted and have center-shafted. I think this i a great putter that could make a great comeback if you offered it in center-shaft alignment. 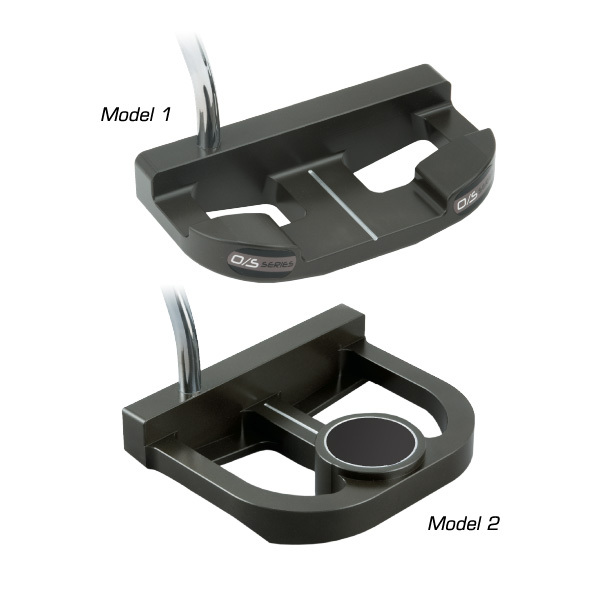 It is such a heavy putter that without a center shaft alignment, controlling it is a tall order to ask of anyone. Just thought I’d give you my thoughts in hopes you can show mainstream golfers what good quality putters are instead of some high-priced off the shelf brand that everyone touts as being the best. Very sorry for the delay in responding. for some reason the auto notification of comments wasn’t telling me that comments had come to the site until we figured that out today. My apology for the glitch but sometimes these web related things do have a mind of their own. You know, there are some clubfitters who do make it a point to include putter fitting in their work and those who do have happy golfers. 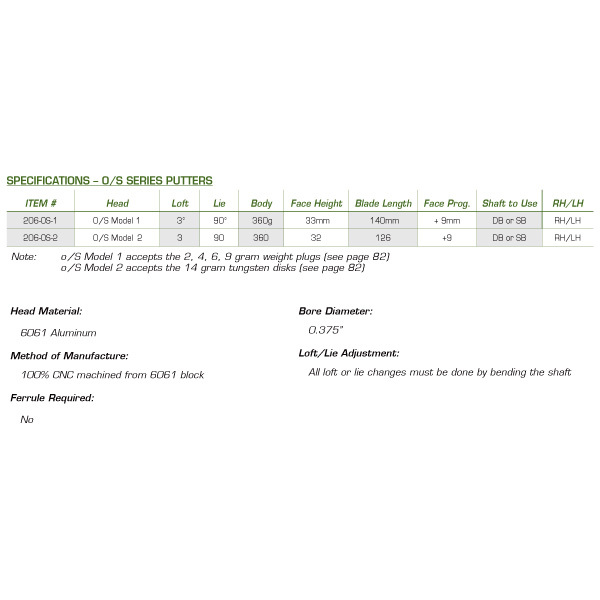 Nowhere can fitting make more of a direct impact on a golfer’s score than with the putter. And since most golfers just pick a putter from a rack of hundreds sitting around an artificial putting green in a store, they miss these key fitting elements in a putter that can make a real difference. Thanks for sharing your experience and we’re pleased to hear that you’re doing well with the new putter after your fitting!